Arrive at Chandigarh Airport and drive to Manali, en-route visit Kullu -The River Beas in Kullu, is popular for rafting. In evening reach at Manali, check in hotel. Overnight at hotel. After breakfast, proceed for an excursion to Rohtang Pass, located 51 km from Manali, 3978 meters high, which for centuries was the gateway to the trading routes that led to Lahaul, Ladakh and Central Asia. From the crest of the pass, one can take in a sweeping panorama of Mountain Ranges, Pinnacles, precipitous cliffs, ridges, huge glaciers, moraine and deep ravines. Return to your hotel in the evening. Overnight in Manali. After Breakfast visit the Jagatsukh Naggar Art Gallery, Hadimba Devi Temple and the Tibetan Monastery before proceeding to Vashisht village, just outside Manali, across the river Beas, known for its hot sulphur springs whose water is said to have curative properties. 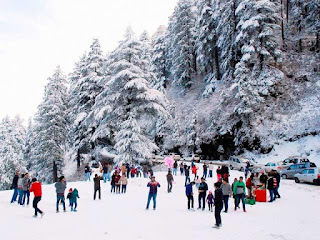 Later drive the charming hill station of Shimla. En-routeenjoy river rafting(optional) at Kullu. On arrival, check in at the hotel. Dinner & Overnight stay at the hotel. 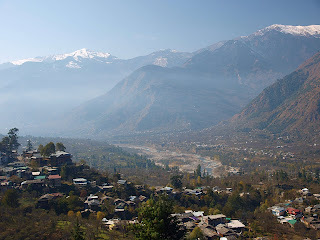 Sightseeing in ManaliIn morning after breakfast, go on an adventurous drive to Solang valley – a major attraction, without which the trip remains incomplete. 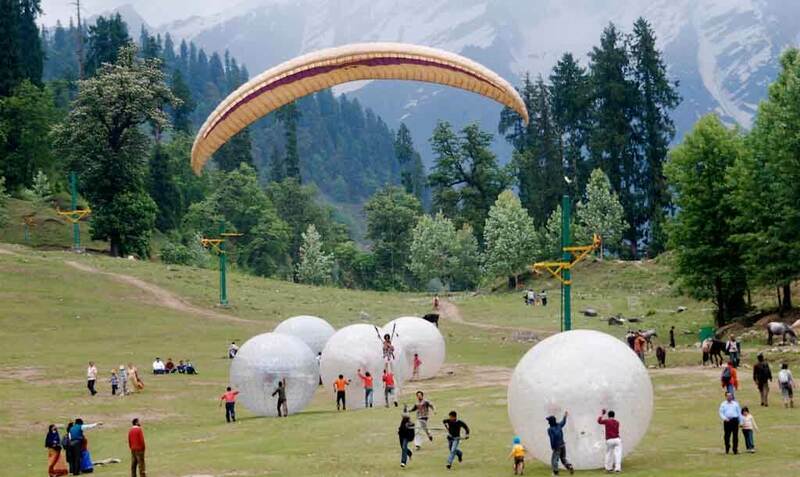 All above mentioned adventure activities can be availed here at Solang Valley. 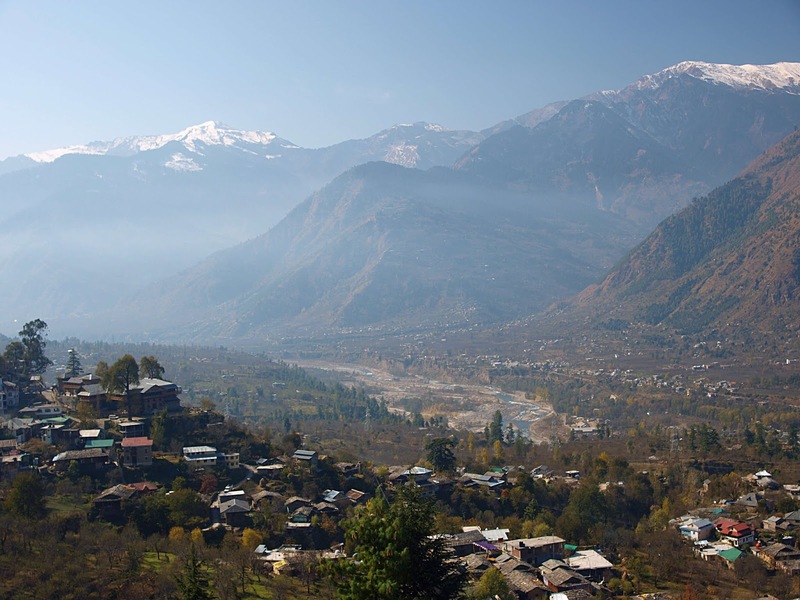 Apart from activities, there are splendid views to enjoy in and around the Solang Valley. 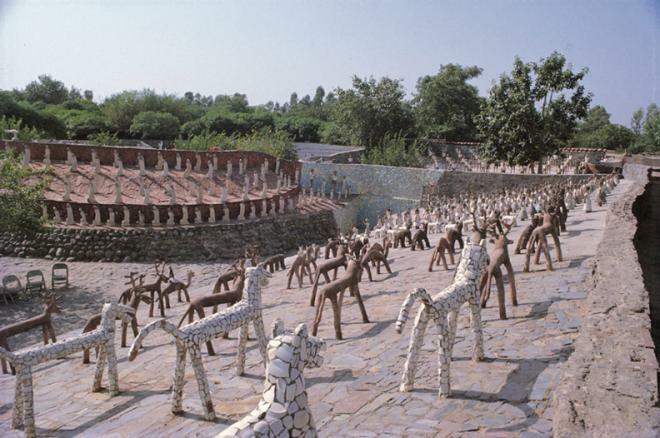 Later, today visit popular Hadimba Temple, Naggar Castle and Art gallery. In the evening, go for a walk along Mall Road. 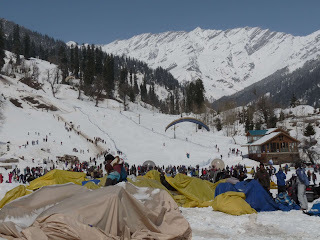 Overnight stay in Manali. 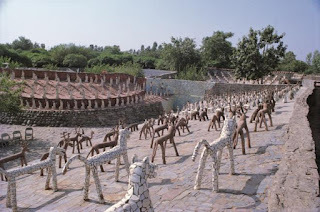 After breakfast drive to Chandigarh and visit Rose Garden, Rock garden and Sukhna lake. Later drop at Chandigarh Airport/Railway station.